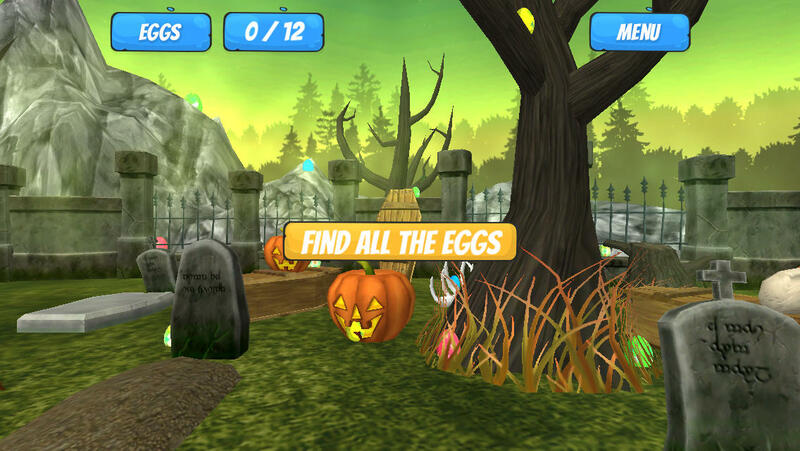 Can you find all the hidden eggs? Explore 4 different worlds and over 40 areas to search. Featuring cute graphics, challenging levels and lots of fun. Double tap on an egg to discover it. Runs best on iPad 2/3 and iPhone 4S and upwards. - Added option to replay levels.